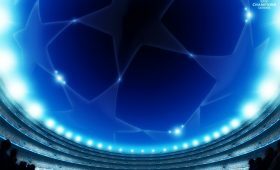 Football has always been the most popular sport in the world, and playing computer games inspired by “the beautiful game” has been a favorite past-time for football fanatics ever since the first game made its appearance precisely 35 years ago. 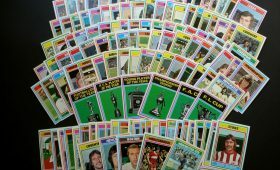 However, the introduction of virtual reality games on the market has helped playing football-inspired games reach a whole other level. Even though former Chelsey’s captain ended his professional career as a football player a few years ago, he can still teach all aspiring players a thing or two. The game is designed as a VR football academy, beginning with an educational journey from practicing on the pitch to elite competitions. 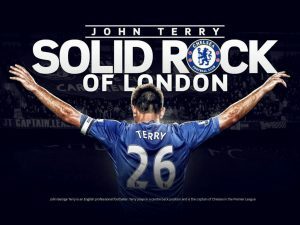 There are thirteen 360 videos, filmed at the stadium, John’s trophy room, etc., in which John explains the best training practices, gives advice on nutrition, as well as an exercise plan for being in tip-top shape. The game works with Oculus Go, Samsung Gear VR, Cardboard, and Google Daydream. CherryPop Games came up with this amazing game suitable for Oculus Rift, Vive, and the PS VR, bringing the players the closest experience to playing actual football in VR. 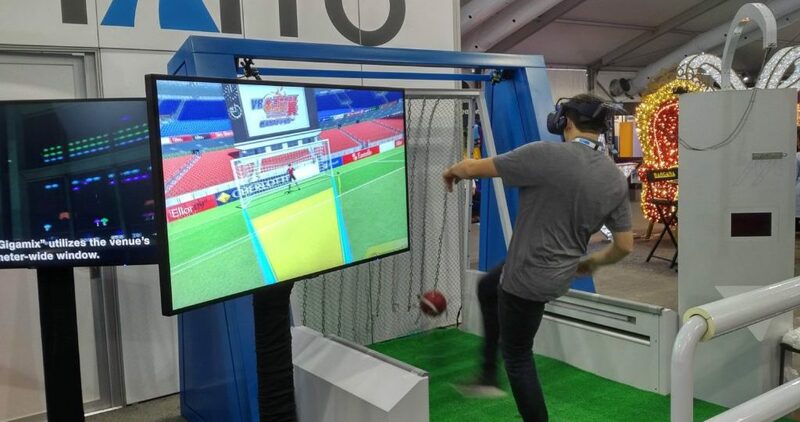 They revolutionized the VR football game, as they were the first to come up the brilliant design bringing you the crowds cheering on enormous stadiums, the virtual grass that seems 100% real and a fantastic feeling playing the biggest tournaments that VR football can offer. You can either play on your own, or play a match with your friends or other players in friendly competitions. You can even choose the pitch you want to play on. Headmaster has a pretty elaborate storyline, unlike other similar games. Frame Interactive, its developer, came up with a backstory to make playing the game all the more fun. You are a pro football player who had a lousy season, so you go to the Improvement Centre where you learn proper techniques and brush up on your football skills. You need to complete all the exams and tests in order to graduate. The game works amazingly whether you are standing up or sitting down, as there is no need for the use of controllers. The basic training is all about heading the ball, and it doesn’t require a lot of forward motion as much as angling the head properly when making contact with the virtual ball. 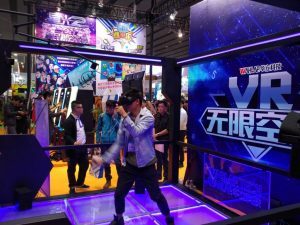 The game is suitable with the PS VR, Oculus Rift, and Vive. This game takes playing virtual football to a whole new level. Its predecessor, Final Goalie, kept players on their toes while trying to block the balls with their hands. If you happen to have the new Vive trackers, you can now shoot at the ball with your feet, as opposed to standing and blocking it using only your hands. However, make sure to have a lot of space when you are playing the game because you might just get carried away easily and start knocking down your furniture. This makes the game pretty challenging physically, so definitely expect to lose a few calories while playing. Final Soccer VR is compatible with Vive and Oculus Rift.